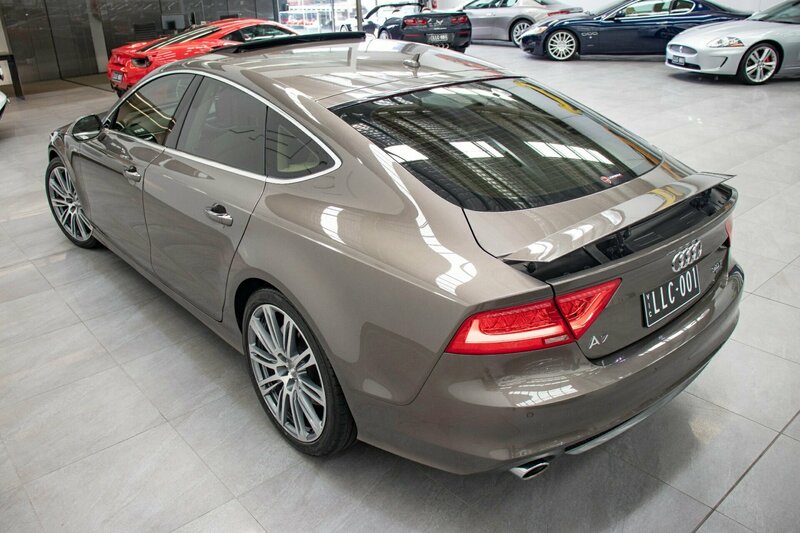 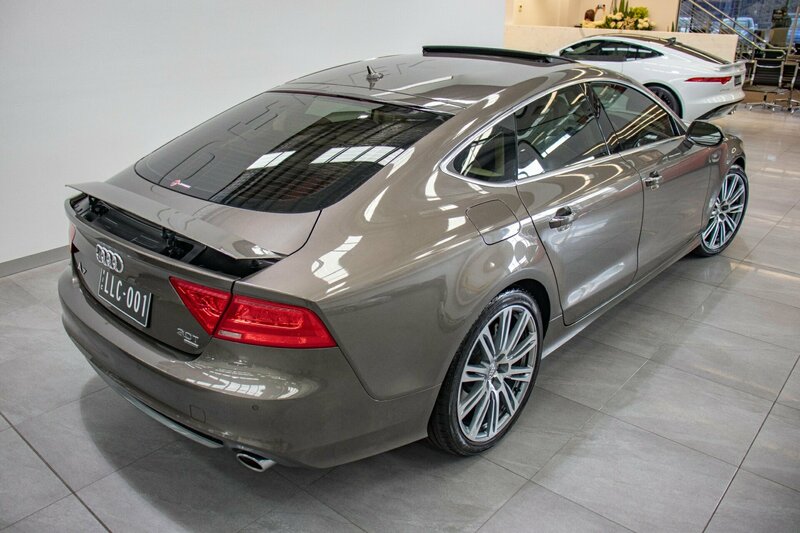 AUDI A7 SPORTBACK S-TRONIC QUATTRO MY13, DESIRABLE ** 228KW ** 3.0L V6 TFSI, ONE OWNER WITH ONLY 61,444kms from new and with every DESIRABLE OPTION INCLUDING HEADS-UP DISPLAY, FULL S-LINE EXTERIOR PACKAGE, FRONT AND REAR CAMERAS, ACTIVE LANE ASSIST, SUNROOF, DUAL FRONT and REAR CLIMATE CONTROL, HEATED, COOLED, LUMBAR SUPPORT and MASSAGE FRONT SEATS. 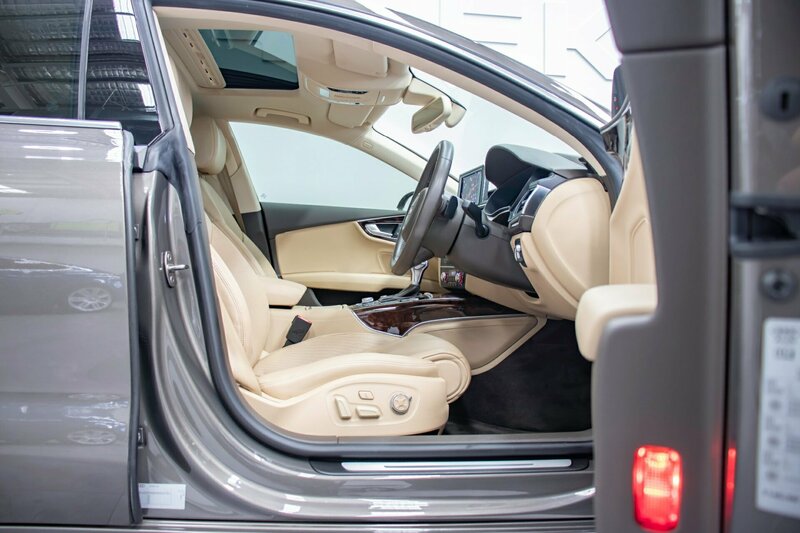 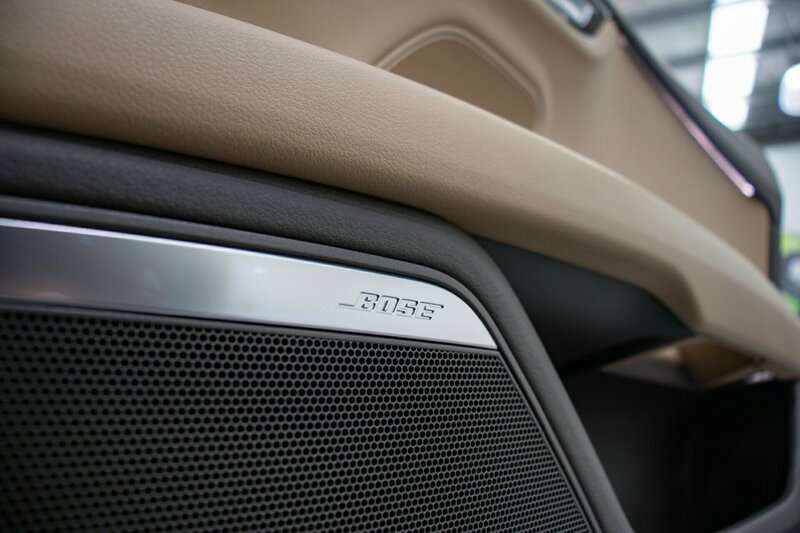 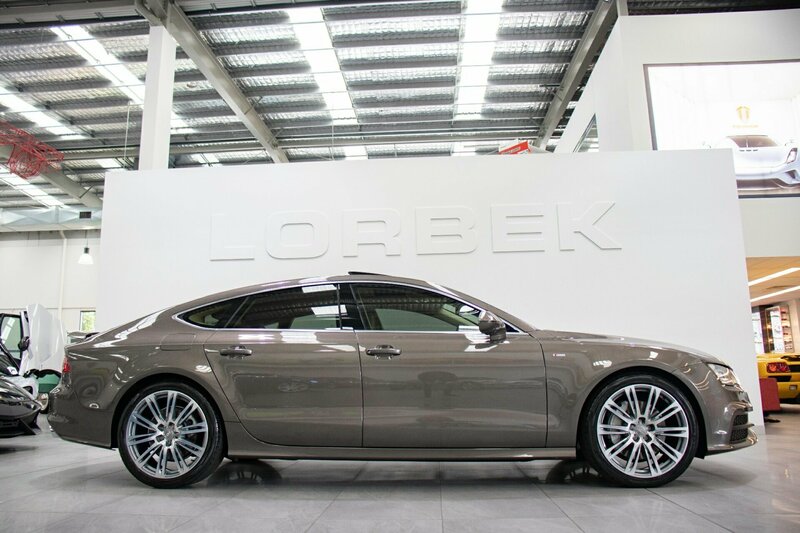 Finished in stunning Dakota Grey Metallic and full soft touch Velvet beige and marsh brown leather interior, full brushed aluminium interior trims, aluminium interior trim accessories and burr walnut decorative inserts. 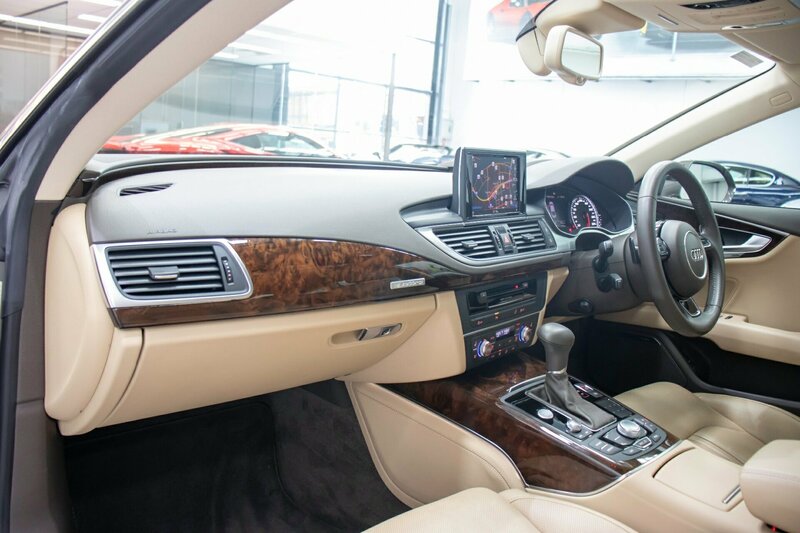 Full electrics, power windows and mirrors, MULTI-ZONE FRONT AND REAR individual zone climate control air-conditioning, adjustable electric steering column, power multi-adjustable electric lumbar support comfort seats with MEMORY, MASSAGE, HEATED and COOLED function, full Audi multi-media multifunction on board monitor, digitalTV with DAB PLUS, onscreen TRIP computer, electric tilt/slide SUNROOF, active factory Bluetooth with onscreen directory, premium factory upgrade BOSE HIFI surround sound system stereo, multi-function leather trimmed sports steering wheel with paddle shift controls, CRUISE CONTROL, active LANE ASSIST, rain sensor wipers, rear electric spoiler. 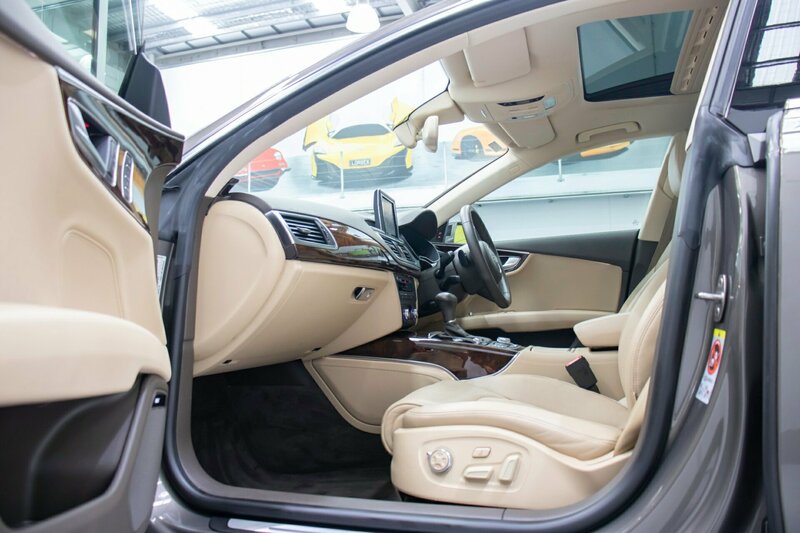 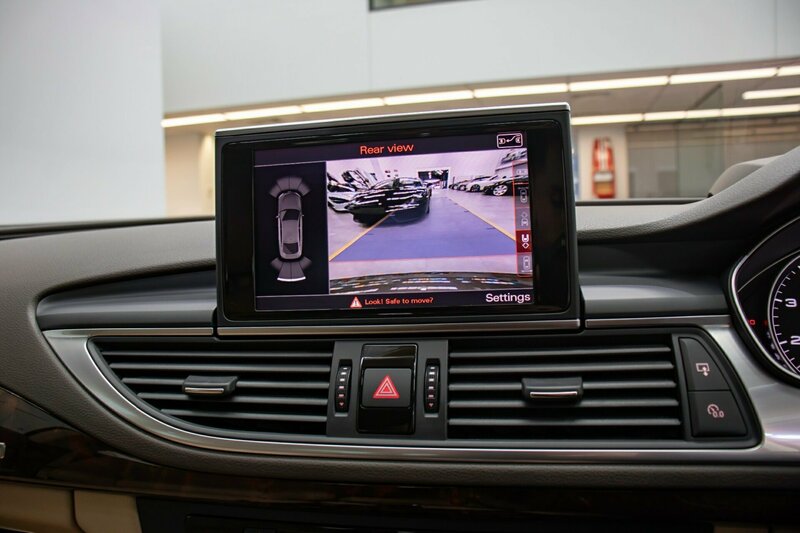 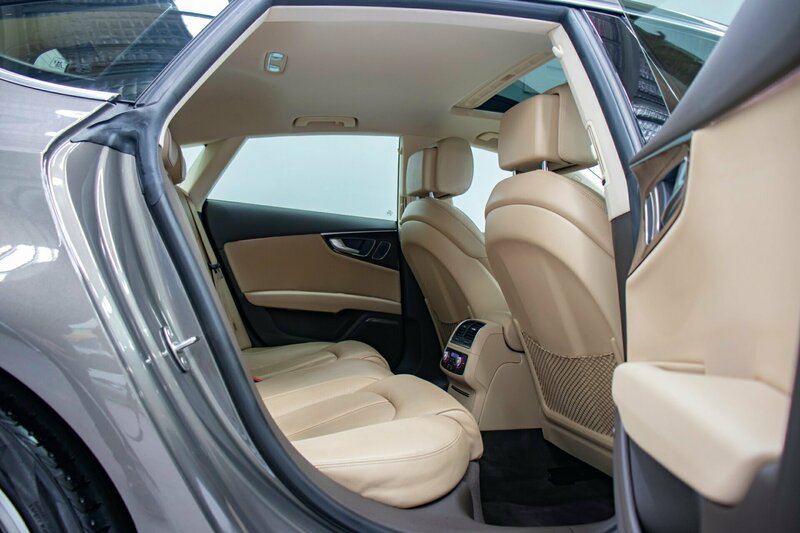 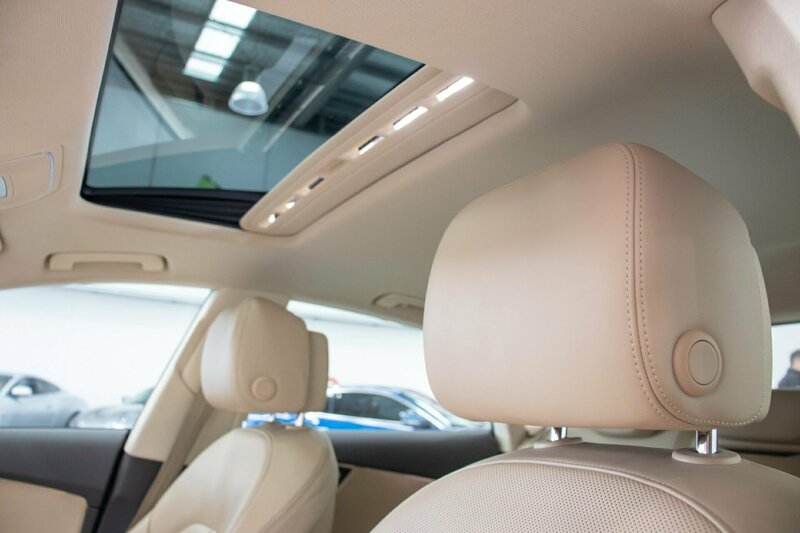 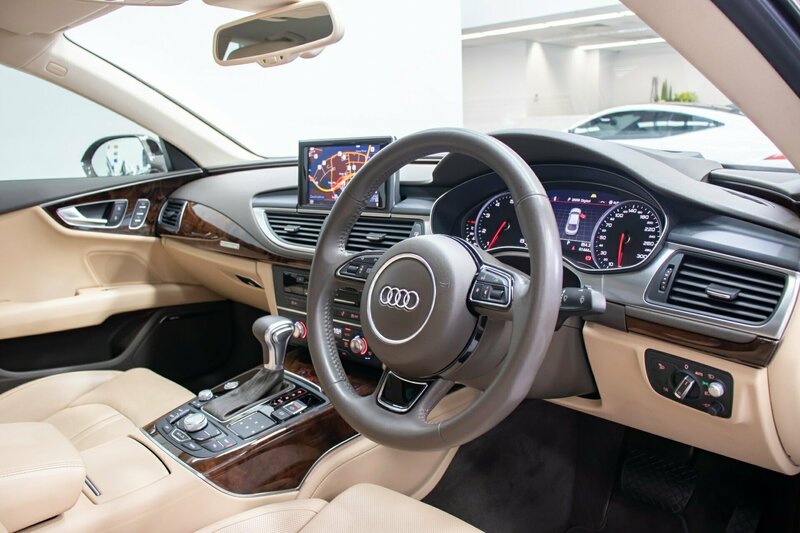 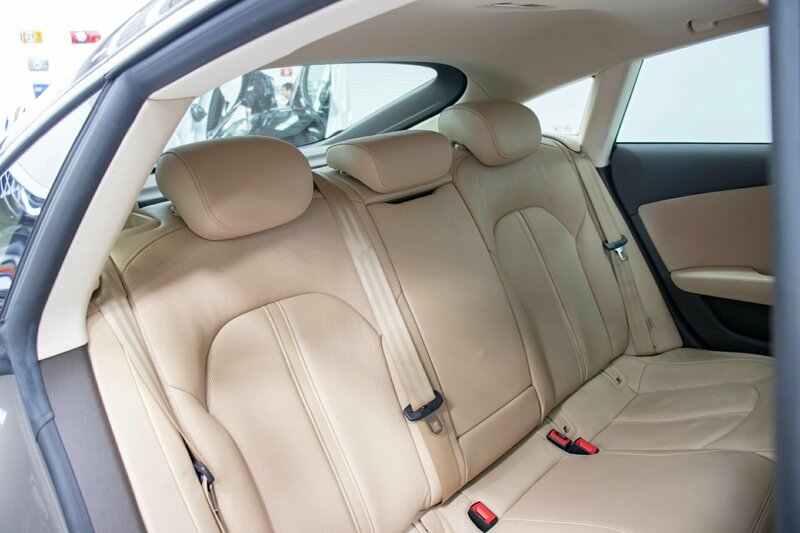 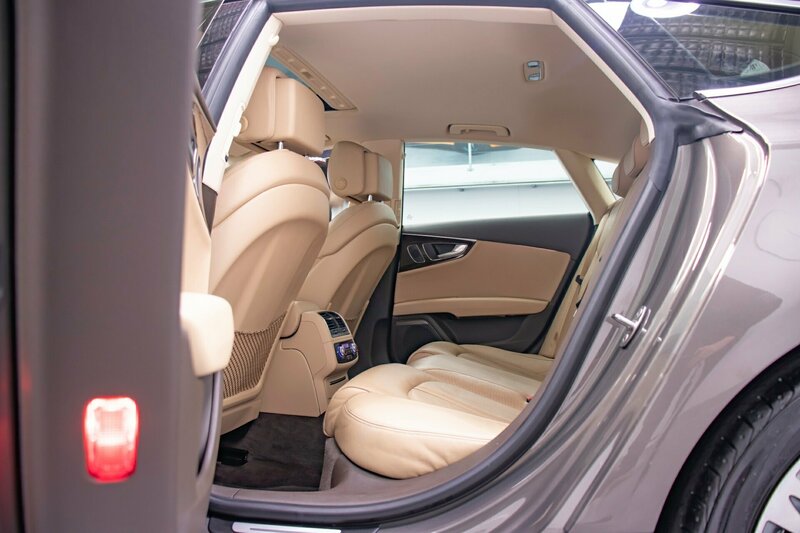 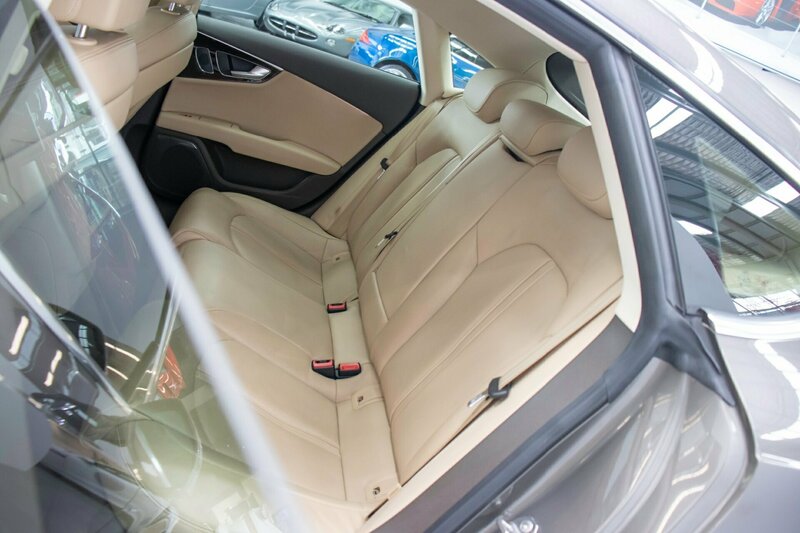 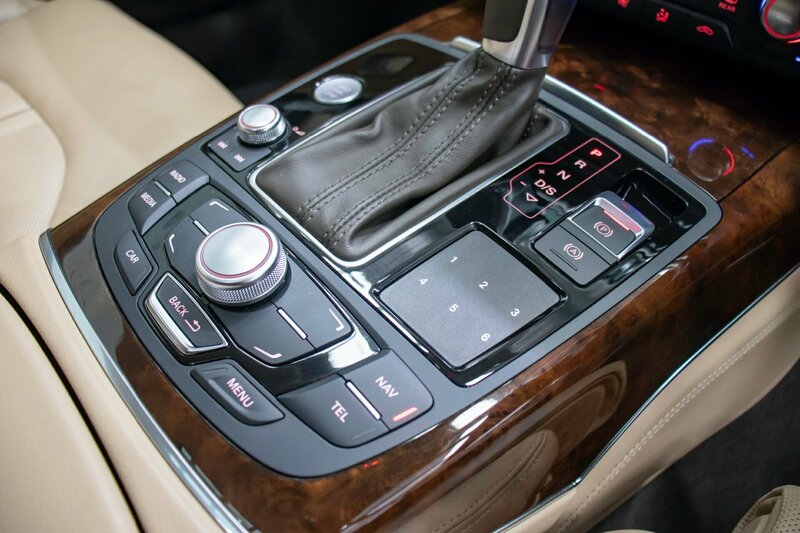 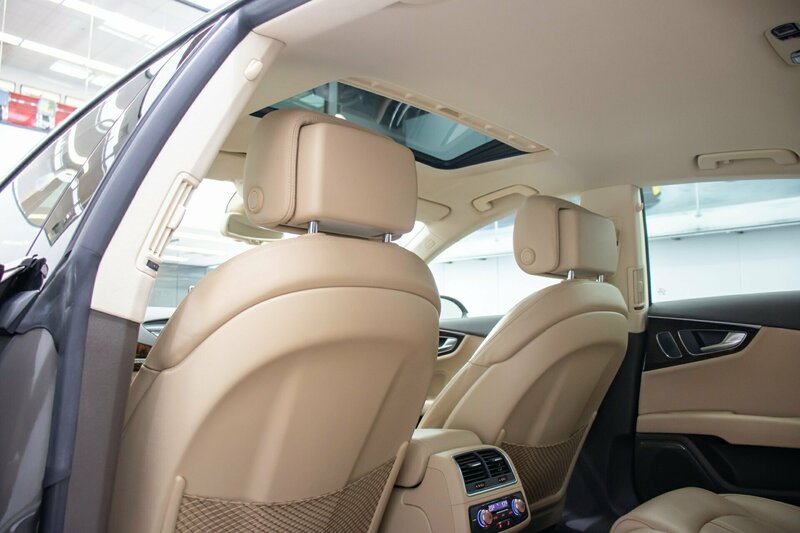 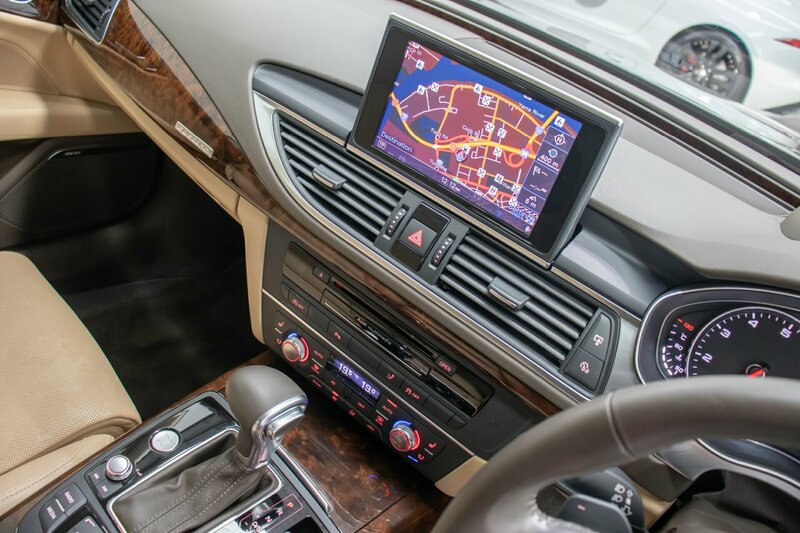 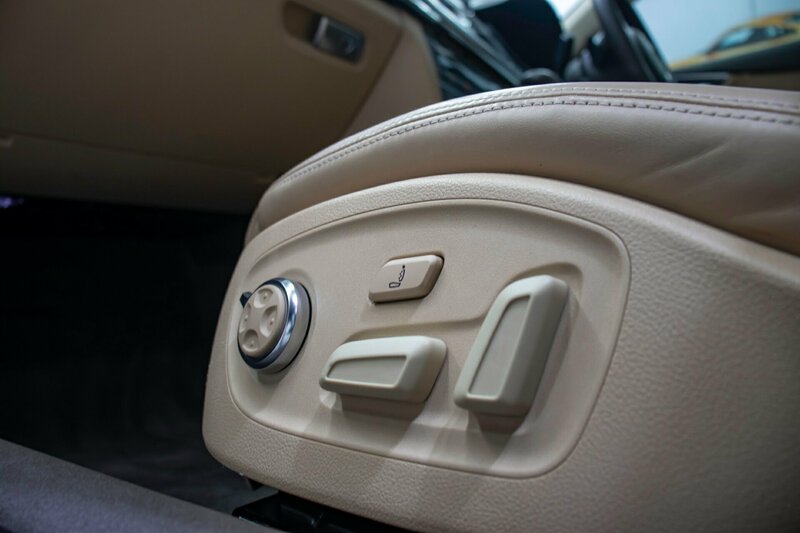 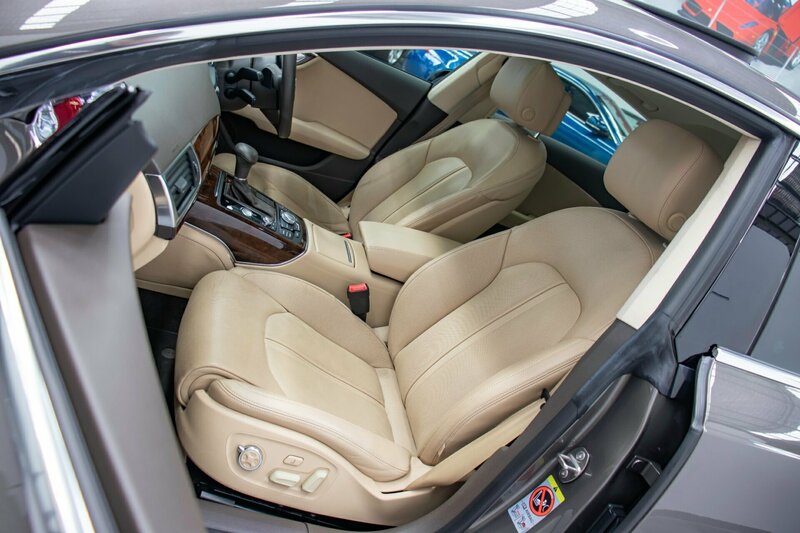 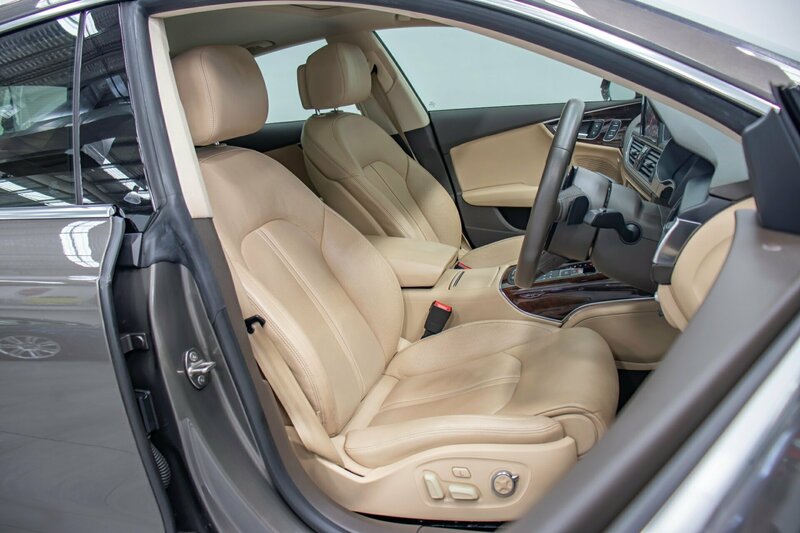 All-important comfort and safety features, tinted windows, keyless drive, panoramic park distance control with onscreen parking aid alert, FRONT AND REAR CAMERA, factory accessories pack, factory original Audi alloy wheels, and many, many more extras. 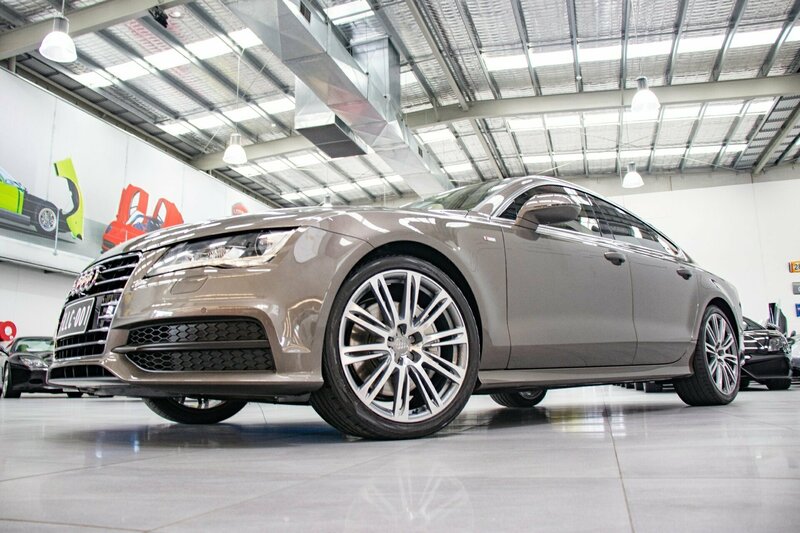 Fully documented AUDI AUTHORISED service history from new and up to date with current scheduled service recently completed under 5,000kms ago! 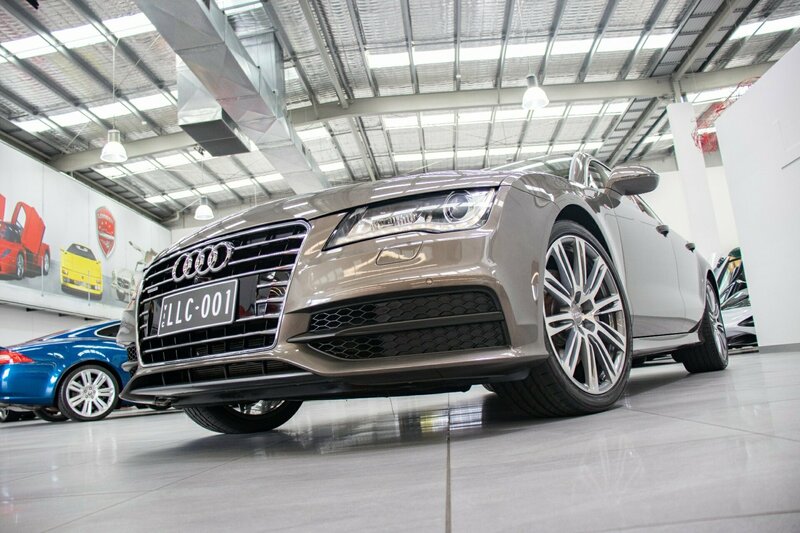 FASTIDIOUSLY KEPT LIKE NEW, garaged and sparingly driven. 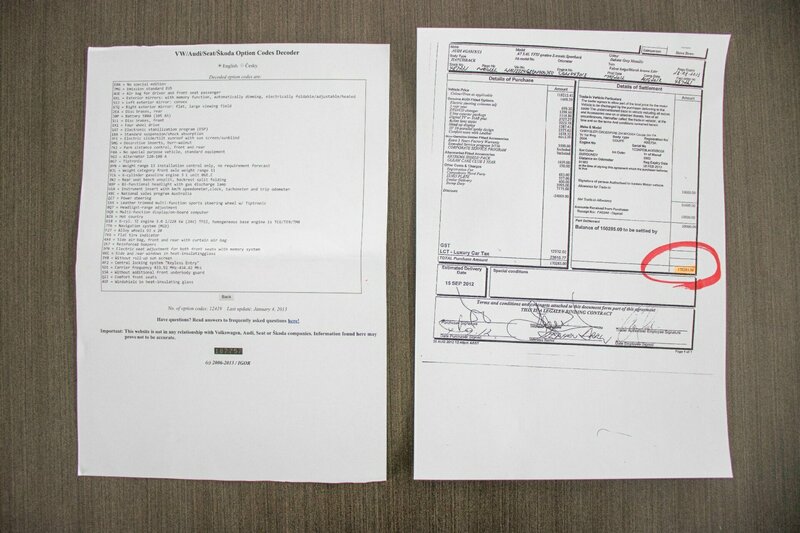 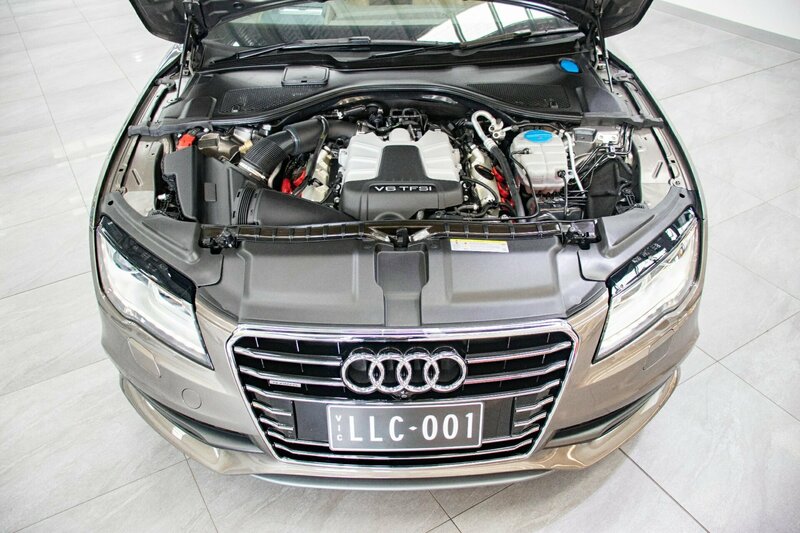 VIRTUALLY LITERALLY STILL IN AS NEW CAR CONDITION WITH FULL AUDI VIN DECODER OPTIONS LIST with ORIGINAL PURCHASE RECEIPT FOR OVER $170,000. 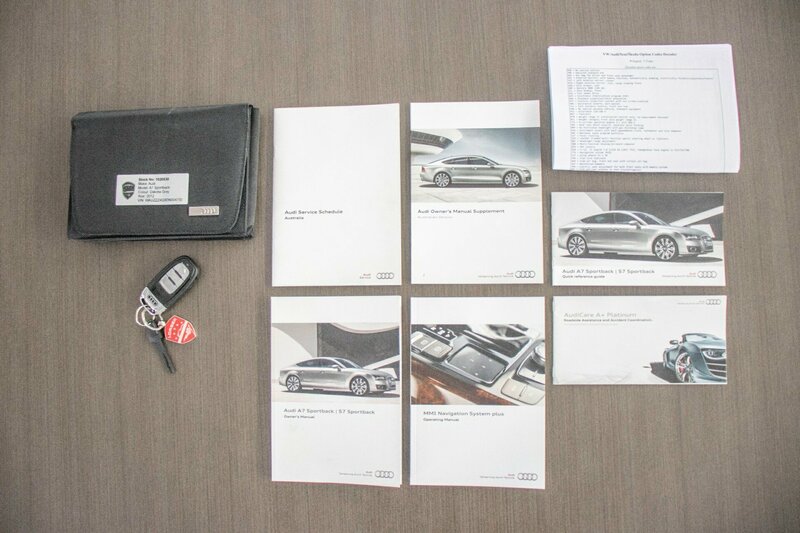 All Audi logbooks, complete Audi handbooks, all Audi new car books, new car warranty books, new car delivery books and comes with both original issued new car keys. 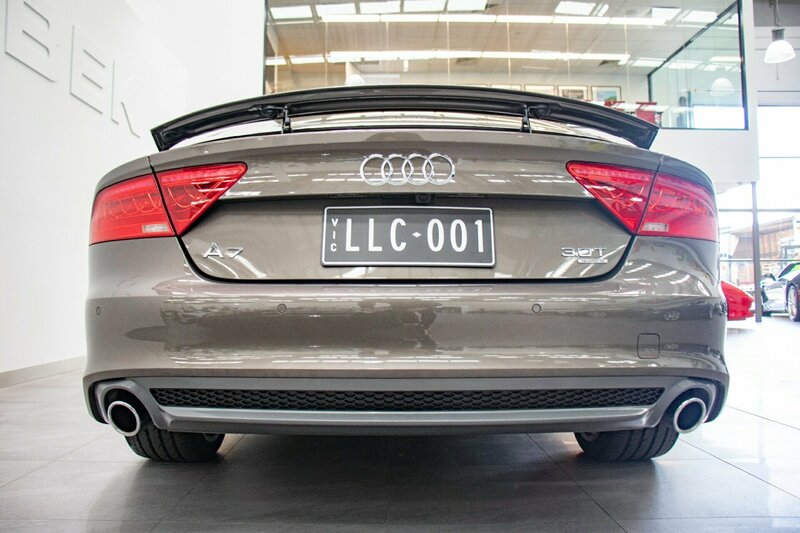 Valid for our national/Australia wide warranty. 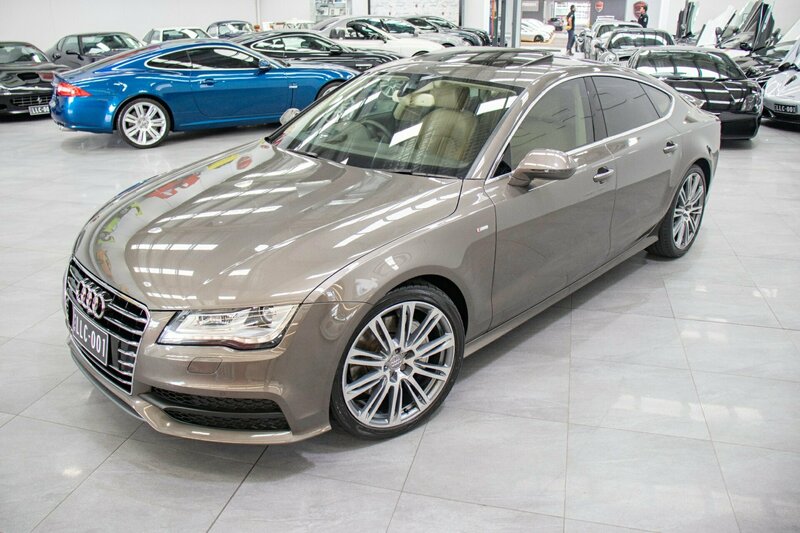 This absolutely spectacular example is the most sensational looking example, beautifully presented in immaculate condition. 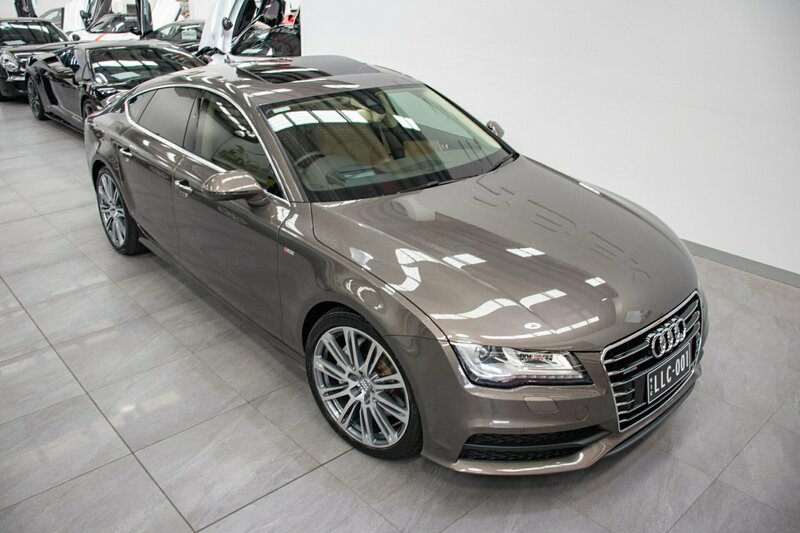 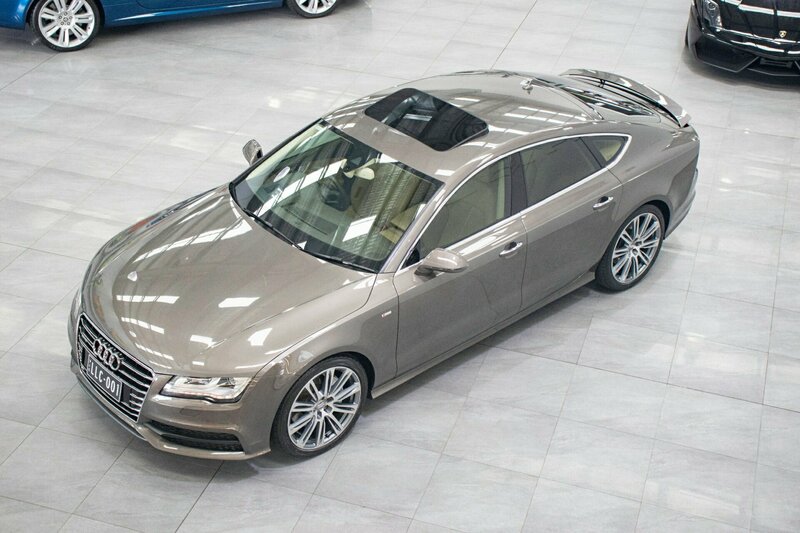 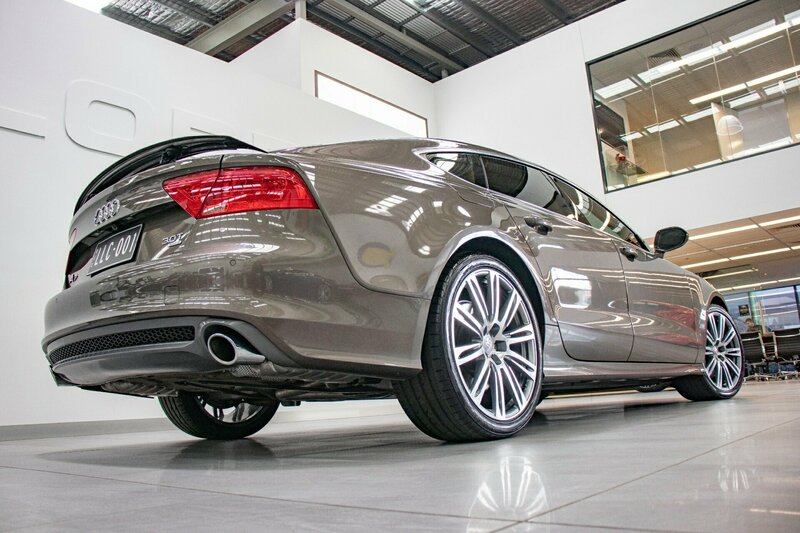 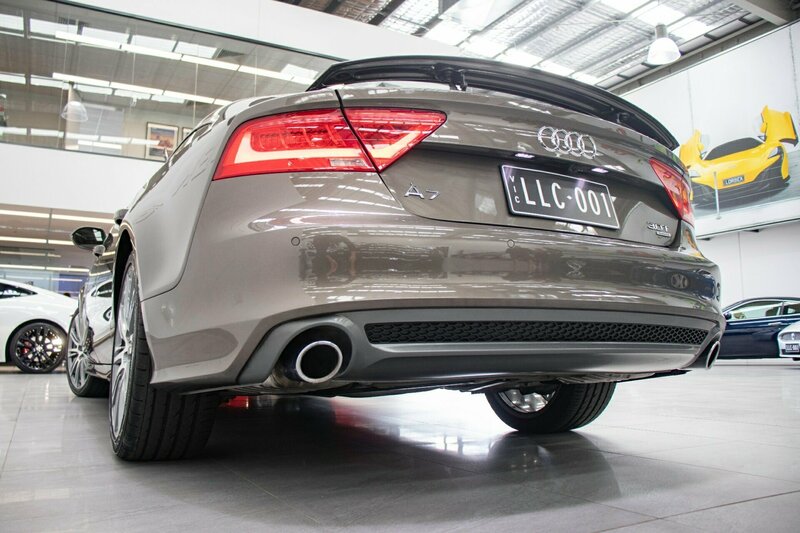 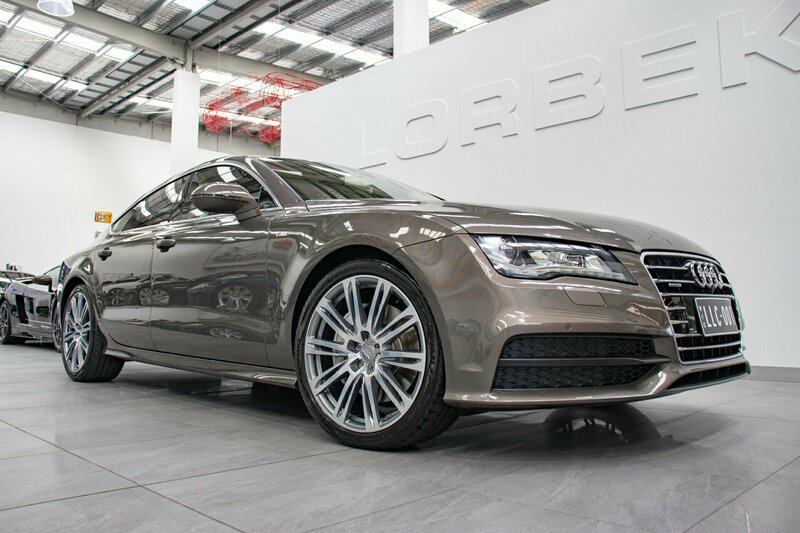 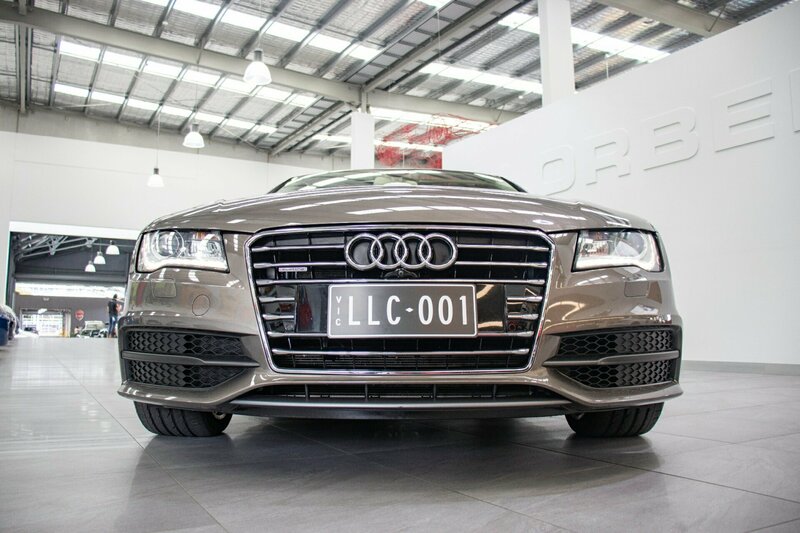 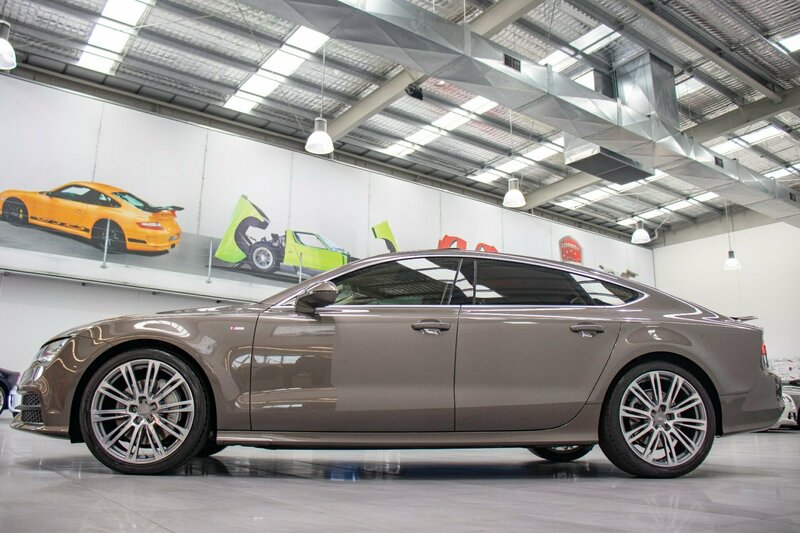 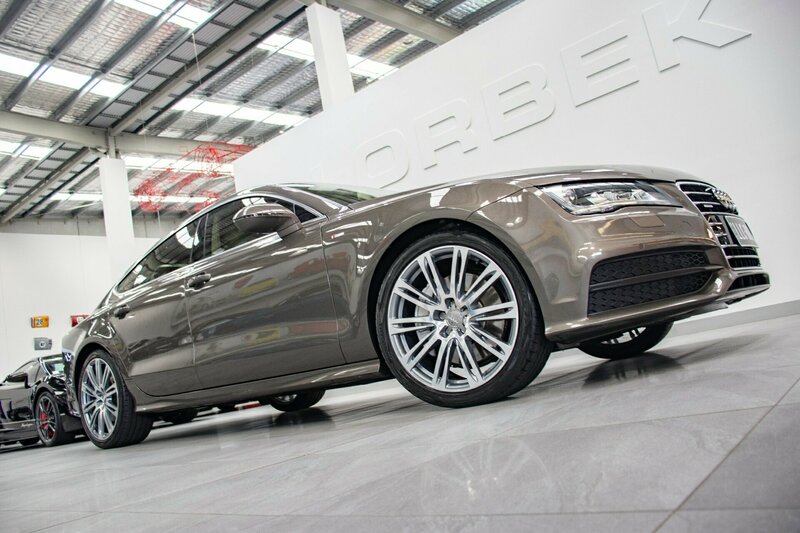 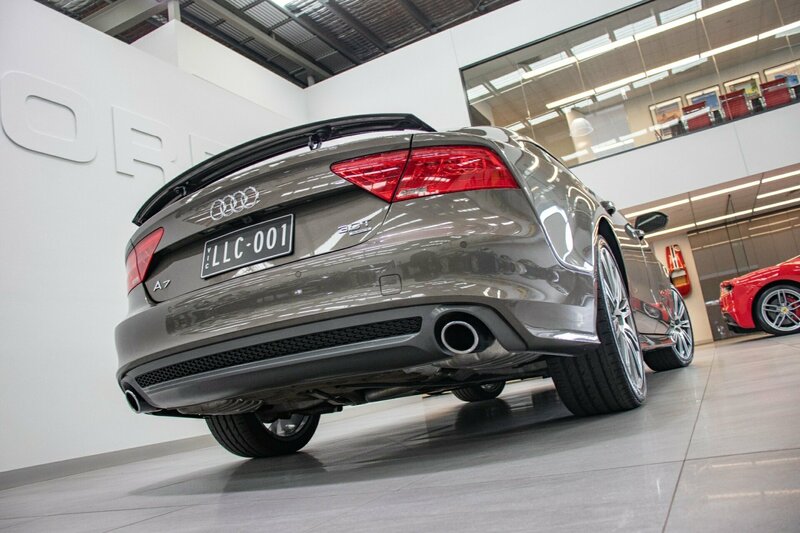 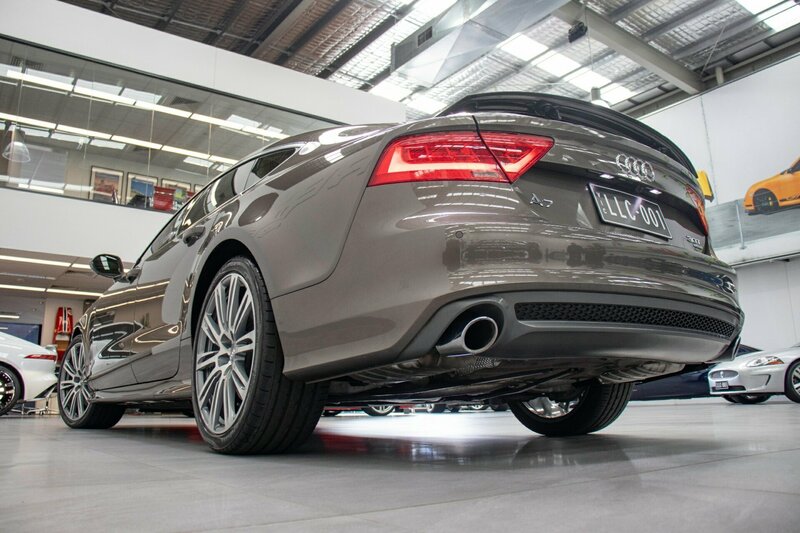 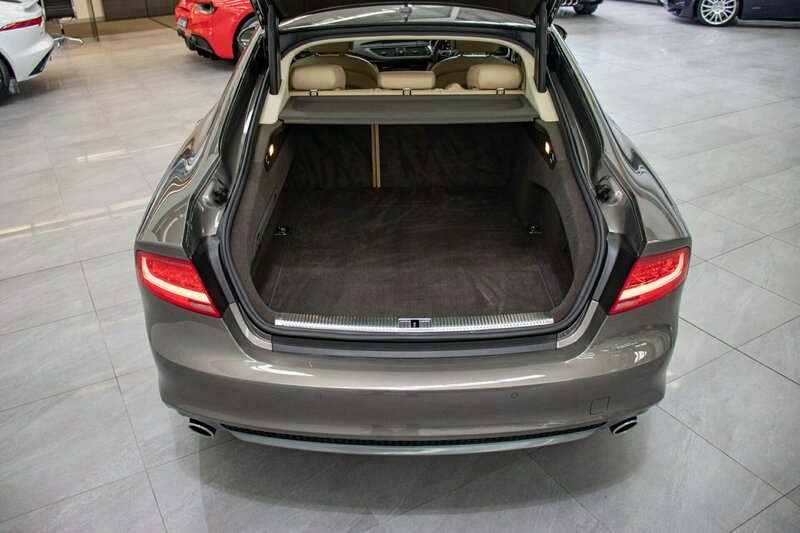 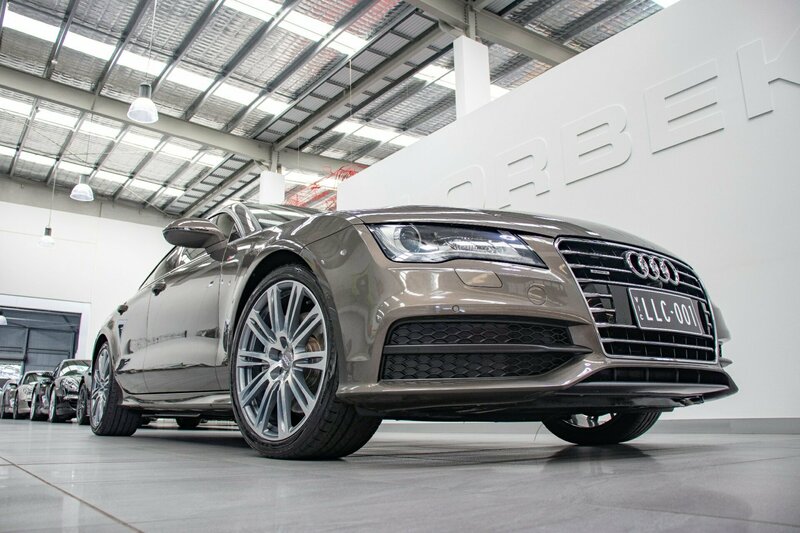 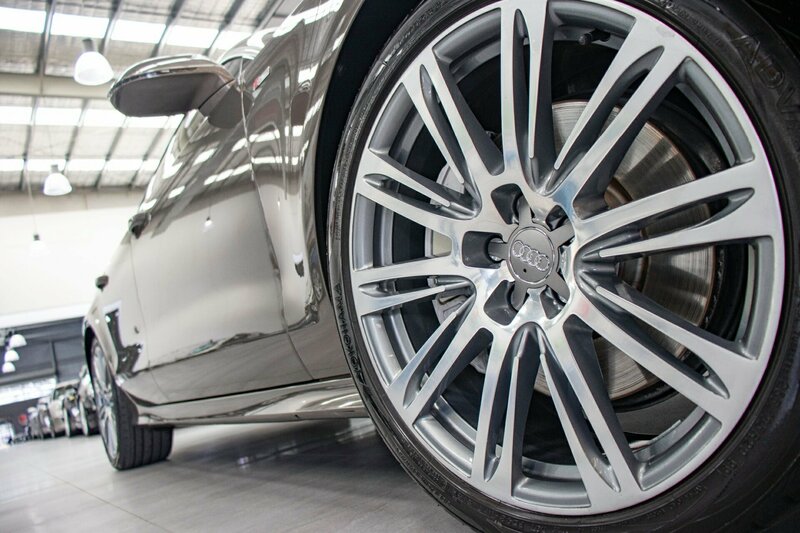 This spectacular ONE OWNER A7 SPORTBACK ** 228KW ** was a horrendously expensive purchase when new and now represents outstanding value for money, upmarket top of the range motoring for only $39,880.